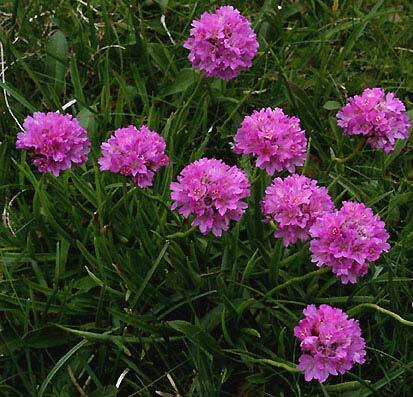 Armeria alpina - Carinthia (Austria). This charming little species is widely distributed in the European Alps. It is a plant of mountain meadow, where it is flowering in summer.